Every company working in the real estate industry today depends heavily upon technology, and the mortgage lending sector is no different. What is different is that most of the core technologies mortgage servicers are using have been in existence for many years, if not decades. While these platforms may have been updated, the core functionality servicers rely on has changed very little compared to the many secondary platforms that must be integrated effectively into the servicer’s core platform. To work effectively in the modern age, legacy servicing systems are being connected to a range of new technologies, including imaging systems, vendor management platforms and compliance engines. Ensuring good data flow between these systems is a critical step on the path to building a business that can scale. Even the nation’s largest institutions are working hard to ensure good communication between the disparate systems they depend upon. As servicers move down this path, they should be analyzing their businesses to see what functions are outside of their core competence. They will want to outsource these functions, but before that can happen, they must enable their legacy technologies to interface easily with a third-party vendor partner’s system. The most recent economic data clearly indicates that our economy is performing well -- so well, in fact, that the Federal Reserve has raised interest rates for a second time this year. However, this does not mean that every loan that originators write will ultimately perform well. To build a scalable business, servicers must plan on a future increase in delinquencies and defaults. We may not know when it will occur, but in a cyclical business like home finance, it’s just a matter of time. As the servicing operation grows, more non-core functions will be outsourced to trusted partners. Servicers who want to build truly scalable businesses must make sure they have the right service providers in place very early on. This requires good business planning that takes into account management’s outlook on when the market will turn and a vendor management plan that makes it possible to have the right partners vetted, contracted and ready to support the enterprise when needed. Remember, in today’s environment, it can take months to onboard a new service provider. We’ve seen servicers take up to a year to complete their due diligence on a new third-party vendor partner. We don’t see that changing anytime soon, so our advice is to start early. 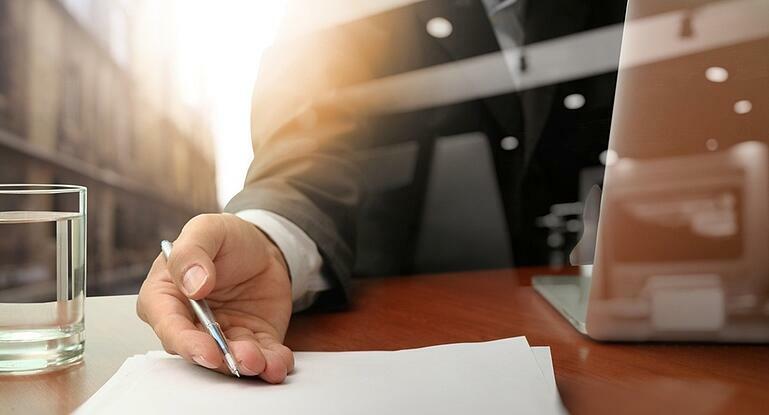 The most significant mistake we see servicers make is the failure to write detailed business plans that take this material into consideration. Oftentimes when servicers do create a plan, they are not extensive enough to cover all possible eventualities. For instance, we have seen vendor management plans that account for up to three suppliers for a given product or function. We’ve worked with top-10 banks that have as many as 14 vendors lined up for certain functions. Writing detailed plans takes time and it requires an executive team that understands how to identify and interpret industry trends. A thorough knowledge of the servicer’s internal capabilities is critical as is the ability to evaluate potential partners. Only then can the servicer know what can be outsourced and to whom. Some functions will be easy to identify as an outsourcing candidate. For instance, the hazard insurance claims process that we do is seldom handled internally by the servicer. Others will only be identified after studying the detailed plan. Ultimately, a scalable servicing business is built on a foundation of good planning, solid technology and effective vendor management. It will involve building out a network of trusted service providers and then counting on technology to keep information flowing smoothly between them. This is hard work that has already been accomplished by the nation’s largest mortgage servicers. Those who aspire to join them shouldn’t hesitate to begin. Want to learn more about our services? Read our white paper, "Compliance Doesn’t Have to Be a Burden for Servicers When It Comes to Hazard, Flood and Auto Insurance."